Automotive Pay-Per-Click--or PPC--is among the best ways to get traffic to your dealership’s website. 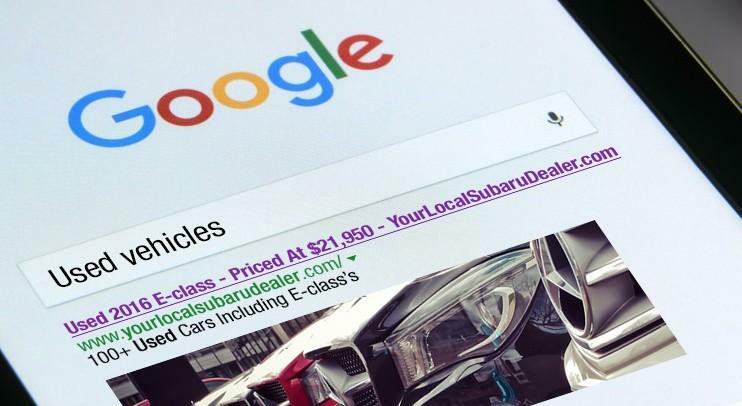 While most dealerships have some level of involvement with PPC, the number of moving pieces can make it overwhelming and intimidating. That’s where 3GEngagement comes in. Our PPC professionals do much more than set up pay-per-click campaigns: they continually monitor them, making sure that they receive optimal results. In addition to creating PPC campaigns and providing constant oversight, the experts at 3GE also continue to strategically optimize the campaigns, finding new ways to make your investment stretch further. 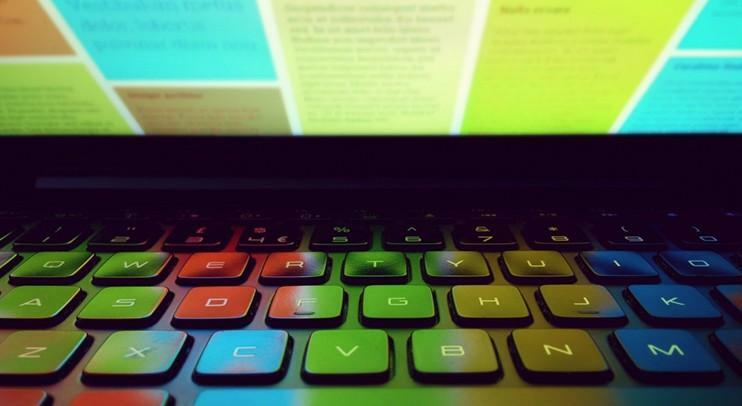 We’ll also send you in-depth reporting, with both email and phone support. What Does Search Engine Marketing Mean in Today's Automotive Markets? 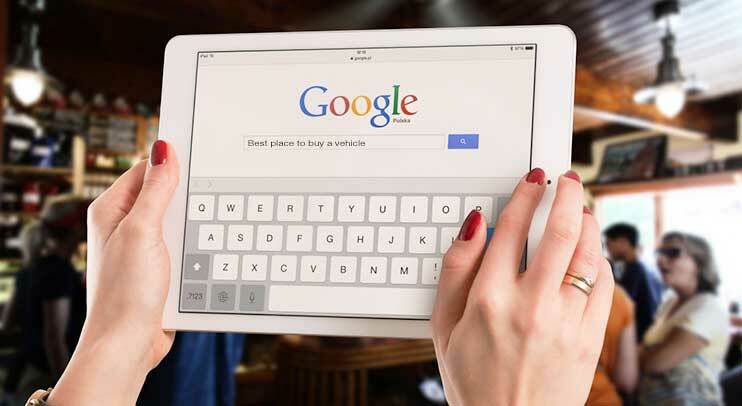 In today's ever-changing world, search engine marketing is an increasingly important part of successful businesses, and it's especially important in the automotive world. Online research is a huge part of how customers make decisions about their next vehicle and ongoing automotive maintenance. This makes the online world a prime opportunity to let potential customers know about your dealership. Additionally, you can target a much more specific group of people with search engine marketing than you could with print and television ads, making sure that the people who see your ads are the ones who are looking for what you have to offer. When the experts at 3GEngagement handle your SEM and PPC campaigns, we'll work with your specific needs and goals. Do you have a large budget and a hands-off approach? A small budget and a desire to be more involved in the process? Whatever works best for your dealership, we'll accommodate it. We have techniques and algorithms that are designed to get you the most for your budget, and we're also aware that you know your area, your customers, and the needs of your business. Check out some of the specific features we offer below! Dealerships often have a constantly changing inventory, and 3GEngagement is perfectly prepared to deal with the needs that arise from this. We offer dynamic inventory campaigns that pull directly from your inventory to provide potential customers with a perfect match. Dynamic inventory campaigns offer impressive flexibility; when a customer searches for a specific year, make, and model, a dynamic ad will display the vehicle from your inventory that matches their search--and it can even dynamically list the starting price for those vehicles. Following up with customers is a key part of the automotive business, so it only makes sense to do the same online. Our experienced SEM team can identify online visitors to your site and ensure that your ad campaign stays with customers throughout their decision making process. Once a customer shows interest in your product, our advanced remarketing campaigns can follow their devices. Your ads can even be presented to other family members through devices connected to the same network. These ads can contain text, images, and even video while appearing on popular websites as well as throughout the search market. 40&percnt; of auto shoppers decided which brand to purchase based on an online video. This shows that YouTube is a great place to introduce your products and get people excited about your brand. 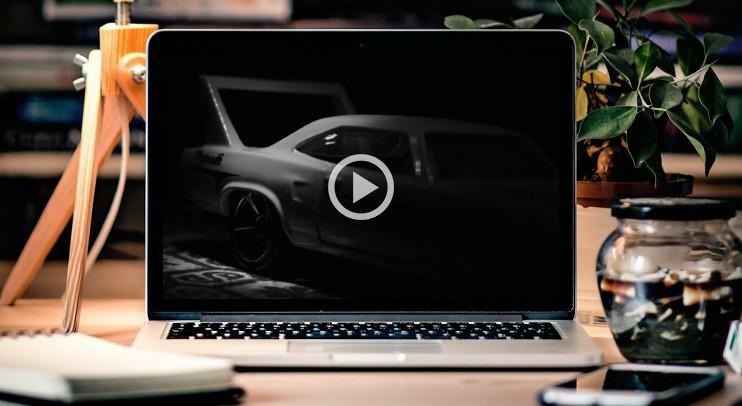 Video pre-roll campaigns from 3GEngagement help boost the effectiveness of your automotive PPC campaign, giving you exposure to an even greater number of potential customers. Keyword-level call tracking guides important decisions about your automotive PPC campaigns. With this kind of tracking, we keep an eye on which keywords are leading to phone calls and web leads and which ones aren’t. 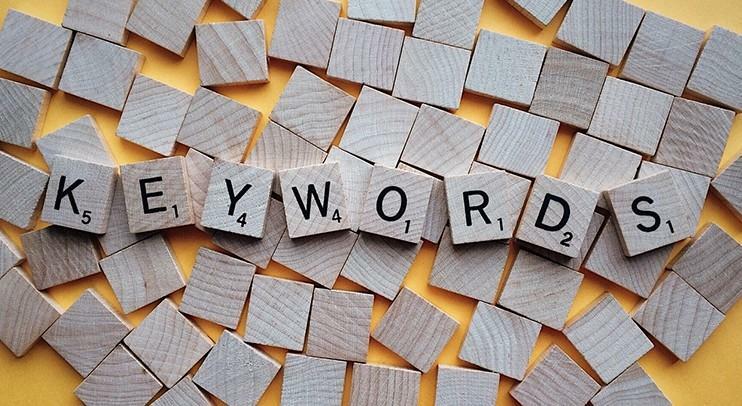 This allows us to increase the budget for the keywords that have greater positive effects, while reducing the budgets for keywords with lesser positive effects. Keyword-level call tracking illustrates a return on your marketing investment that goes beyond showing you clicks--it allows us to provide granular, bottom-line data. In fact, keyword-level call tracking can improve your return on investment by up to 43&percnt;! 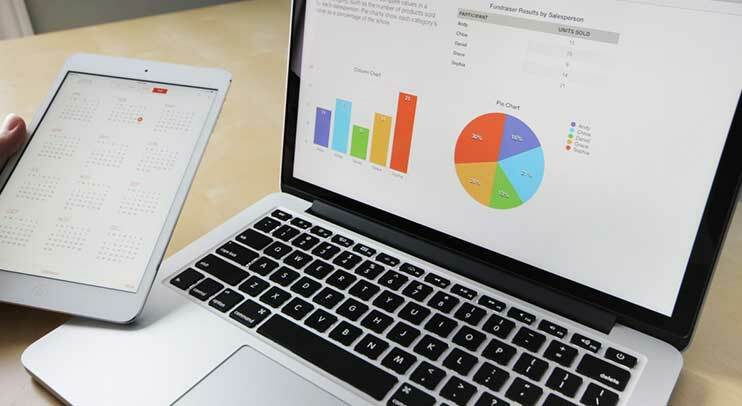 3GEngagement uses an algorithm to deliver impressive returns on your marketing investments. Every half hour, hundreds of different numbers are crunched to discover what's working best--from the best time of day for click-through rates to keywords that convert into web leads and phone calls. We also know that algorithms need adjustments from real people in order to deliver the maximum benefit. That's why our experts regularly look over these numbers, making necessary adjustments to ensure that the algorithms are working just as they should. This combination of powerful technology and skilled people helps you get the most out of the money you spend on PPC. 3GEngagement is your full automotive PPC source. Through continuous optimization, keyword analysis, and constant improvement, we work hard to get the most out of your budget. We have a team of PPC specialists who are experts at automotive and digital marketing, and who are dedicated to giving you only the best. We understand the most effective ways to structure your online ads for a variety of devices, including desktop and mobile. Let us show you what makes us different: contact 3GEngagement for a free consultation, free budget creation, and free quote!